Are you looking for the top 7 energy comparison websites? Then you’re in the right place to find how to get cheap electricity and gas. In this guide, you’ll find out everything you need to know about energy comparison websites and energy switching services, including what they are and frequently asked questions. How does a comparison site work? First in the top 7 energy comparison websites, Uswitch is one of the most well-known energy comparison websites in the UK, which you can see from the 2,500+ different reviews on trusted sites such as Trustpilot. Using their website, all you need to do is plug in essential information such as your postcode as well as your energy habits, see the list of your choices pop out within minutes then choose the best plan for you. 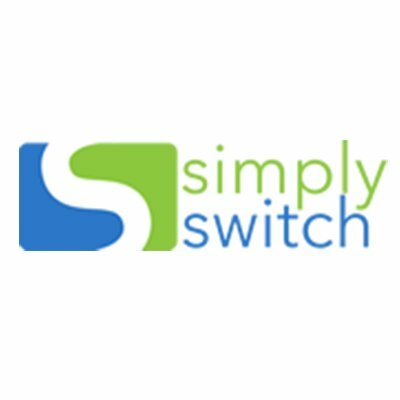 Simply Switch is another energy comparison website that has a highly rated score on Trustpilot and claims to provide you with all of your available options in practically no time at all. They will take care of everything on your behalf once you decide to switch, which means no awkward phone calls to your old energy supplier or complicated paperwork. Third, in the top 7 energy comparison websites, Money supermarket provides an extensive range of comparison services for their customers, including insurance, money, energy, broadband, phones and travel. They claim that they can save you up to £250 a year on your bills, with their Ofgem accredited free comparison tools. 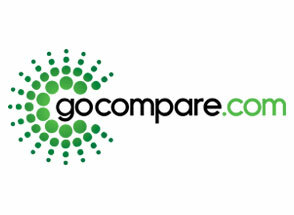 Go Compare offers their customers the ability to compare for the best deals in the energy industry, as well as for motoring and travel, with much much more. This allows you to make sure that you are finding the best company to provide your energy, by comparing the various energy suppliers by not only their prices but also by which tariffs they offer. Switch Gas and Electric is an independent and impartial comparison website, which will give you the best advice regarding your energy without having any hidden agenda. According to their website, some customers could save £1,000 by switching to the very cheapest tariff available. Sixth in the top 7 energy comparison websites, My Utility Genius not only allows you to compare your energy regarding gas, electricity and gas and electricity together, but they also offer a lot of education about your energy. They offer guides about the details that concern your energy, including things like green tariffs, what an energy shopper is and finding a supplier when you move home. 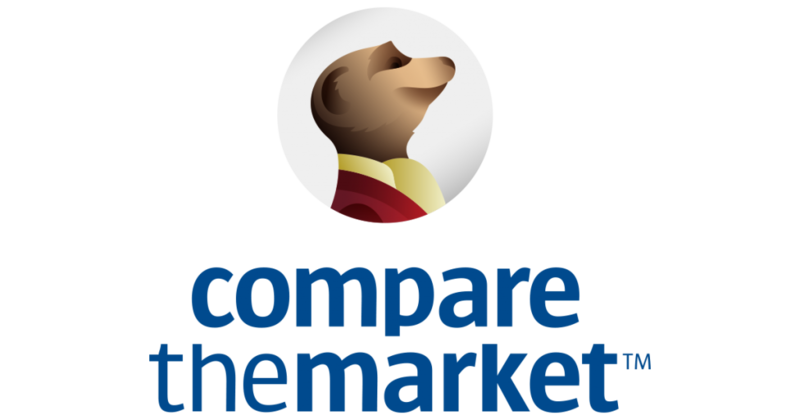 Compare the Market is a well-known company in the UK, especially when it comes to comparing your household essentials such as insurance, energy and things like broadband and tv. One of the main advantages of using Compare the Market is that customers can benefit from a rewards program that means you could have free meals or free movie tickets. How do I find the cheapest energy supplier? When finding the cheapest energy supplier, there are two main options to choose from. Firstly, you could approach each energy supplier on an individual basis and request a quote, as well as looking through what their customer reputation is. This could potentially take quite a long time to find the best, cheapest deal; you might need to ask for quotes from at least five to ten suppliers. Or, you could use a quick and easy comparison tool like the one at the top of the page. In mere minutes, you could see all of the options available to you. 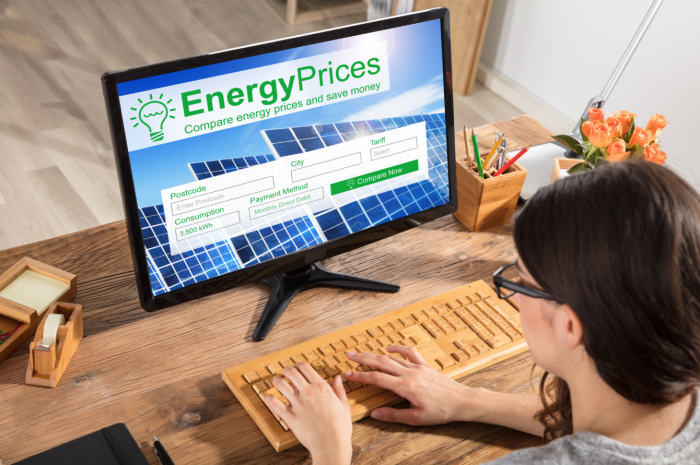 A comparison website works by storing a lot of information regarding different energy suppliers and the tariffs that they offer. This could be the cost of the tariff, how long the contract lasts for and if there are any exit fees that you can expect to pay. When you search for the energy supplier that would suit you best, you can then compare all of this information. Now that you have found your match, the comparison website or your future supplier will take care of everything for you, including, communicating with your old supplier and dealing with things like paperwork. This means that there is a minimal amount for you to do, as most of the time all you need to do is provide your meter readings. Who is the best energy supplier? According to the Which? Energy survey for 2018, Octopus Energy was rated at number three in the survey, but they were the only energy company that won the title of Which? Recommended Provider. This is a highly sort-after title, and when deciding who deserves to win, Which? Take a look at everything from how accurate their billing is, how active their customer service is and, perhaps most importantly, value for money. Utility Warehouse, on the other hand, came top in the survey and claimed to be the biggest energy supplier in the UK apart from the big six. They offer a comprehensive view of your home utilities, by offering everything in one place such as phone, broadband and energy. How do I change my energy plan? You can usually submit this information while using a comparison tool. The big six energy suppliers refer to the energy suppliers in the UK that have around 90% of all households as their customers. What is an ‘independent’ energy supplier? Sometimes, dual fuel can end up being much cheaper than getting your gas and electricity from different places. However, you should always compare your choices to make sure that you are getting the best deal. Can I switch energy supplier in debt? As long as you have less than £500 of debt, many suppliers will still allow you to switch to them. This is often with an agreement that you will pay your debt to them, instead of to your old energy supplier. If you’re in debt or struggling to pay your energy bills, you might think that having prepaid electricity might be cheaper. Reports have shown that prepayment meters are more expensive when it comes to the cost of energy per unit, even though there are benefits to being able to choose when you purchase your energy. Another negative, however, is that if you don’t top up your meter, you might lose power to your house. Yes, all of your personal information is safe and it won’t be shared with anyone other than your new energy supplier. Many websites will mention that their data is protected, whether it’s by McAffee or other security software – plus, they should tell you that they won’t sell your data. In conclusion, the top 7 comparison websites can help you to find the best deal for you and your home right now. It’s worth taking a look at their comparison tools to see how much you can save, and switch and compare energy suppliers. Smart Meter: When am I getting one?